UC Mini Browser is best companion app for Tizen users for their smartphones. It is very light weight and has all those features which we need in one perfect browser to access Internet. The bigger brother UC Browser is almost perfect app for every Tizen users but still some net users want to use UC Mini Web Browser App On Samsung smartphones. It created by same company but both have their own features and both carry same features. The app is mostly used in India due to its primary focus is on Indian users. The UC Mini Browser app is now available to download on Samsung Z2 smartphone. 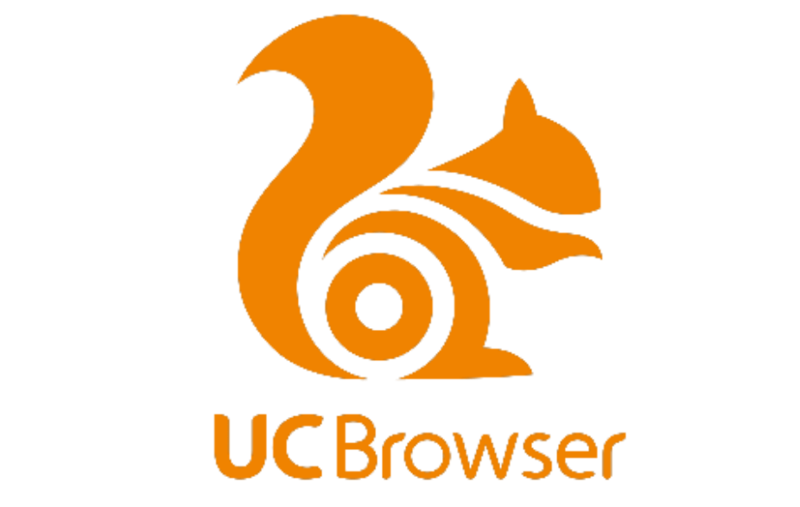 The biggest reason most user prefers it rather than UC Browser because it compress web pages. It saves most of the internet data, that means lots of saving in your data pack. It compress almost 70% data, which means it loads web pages faster. Like as UC Browser it also has Ad Blocker feature to block all types of ads. It will never load all those annoying ads on your smartphone. It shows some important features on your main page for the fast usage. It has availability to make page more readable in the extreme condition. Multiple start screen will let you create folders to save different web pages. You can save your videos, audios and other important files in to app to watch it later in offline mode. Customized themes and wallpapers will make your browser even better. You can choose those all themes and wallpapers from UC Theme Center. The other feature UC News can provide you fresh content from the top sources. To download UC Mini Browser app on your Samsung Z2 first you have to get ACL for Tizen app from the store and then later you can install it. For the data savvy users this browser is excellent option and also it is very light weight and easy to use. The app is now available in Tizen Store for all the Tizen smartphones. Any blogger app like wordpress or blogger app is avalable for tizen in tizen store? At this moment Tizen don’t have any blogging related apps. We may see such apps in coming months.